Castle Tv Show wallpapers. All the wallpapers made by me ( Amro Ashry ). 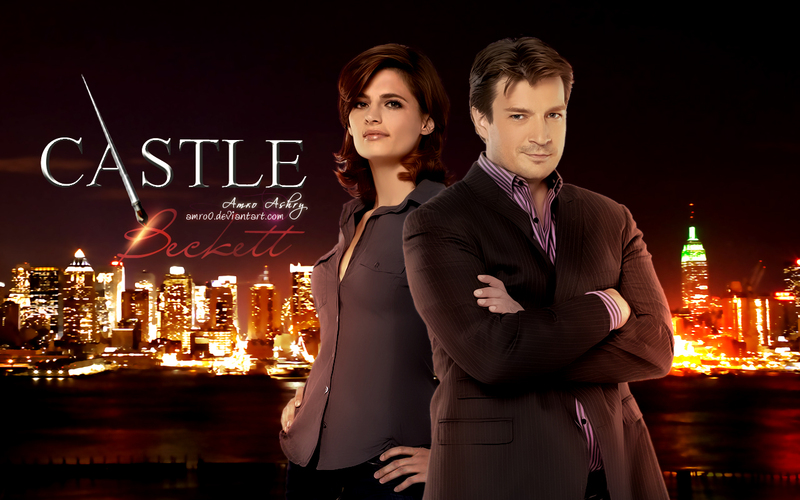 HD Wallpaper and background images in the Castle club tagged: couples castle and kate tv show. This Castle wallpaper contains business suit, well dressed person, suit, pants suit, pantsuit, suit, and suit of clothes. There might also be two piece, two piece suit, lounge suit, slack suit, street, city scene, and urban setting.